Abu Dhabi Desert Safari offers a memorable, exhilarating and enlightening day out influenced by authentic Arabian culture. You’ll experience dune bashing, sand boarding, camel farm visit, camel riding and a Bedouin camp where henna painting, Arabian feast and exotic shisha flavors await!! This is the main desert having desert safaris in Abu Dhabi. The location is between Abu Dhabi and Al Ain, correctly 82km from Al Ain, 78km from Abu Dhabi near the town of Al Khatim. 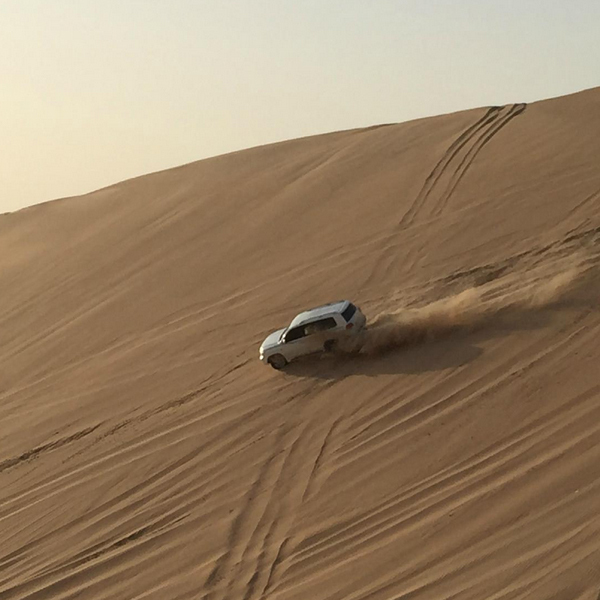 It has challenging sand dunes and is a good start to experience desert driving. Land Rover Defender is one of the vehicles which just fits in with this terrain. The vast open desert has a beautiful stretch of quiet and stunning land with rolling land scapes. Even the insignificant sand shifting is felt along with the slow growth of ghaf trees. The main attractions include Yola dance and Falcon shows other than those mentioned above. Yola dance is strictly performed by men in two rows. It is an age old bedouin dance where the dancers carry sticks used to control camel riding. They dance with typical Arabian music. Falcon shows give you a chance to know various fascinating facts about the bird which was used in Arabic countries for hunting since ages. They have an uncanny remote sensing ability which helps them to catch the prey in desert settings when trained. Falcon shows are for sure once in a life time experience. Al Khatim desert camp is a new tourist destination in the desert which has a palm tree plantation executed by Medmac General contracting. Zeoplant was chosen to reduce irrigation requirements. Arabian Nights Village is a beautiful desert resort in Al Khatim desert which includes a restaurant building, outside dining area with a central stage and a pool. The desert is surrounded by dunes and consists of one bed and bath huts for accommodation. Liwa desert is also known as Empty Quarter is famous for the annually conducted festivals and challenges. It is the oasis desert safari with a widespread sandy landscape and windy roads to breathtakingLiwa oasis, located 100Km off south of the Persian Gulf and shares its boundaries with Abu Dhabi as well as Saudi Arabia. Liwa is not like any other oasis mentioned geographically, but it houses more than fifty different villages. 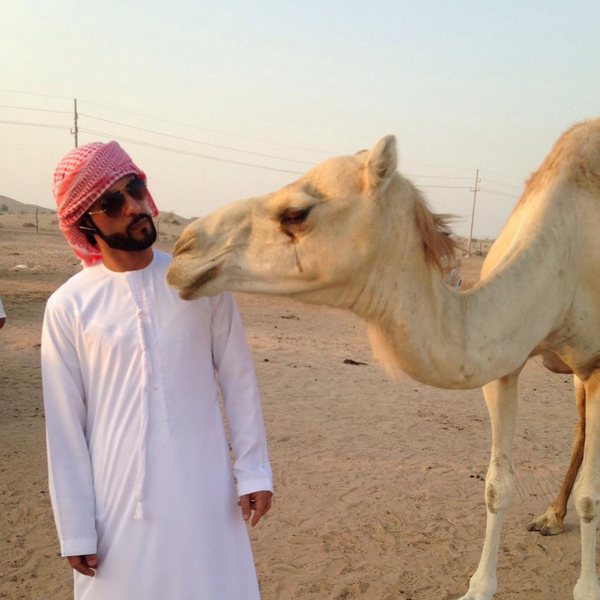 Liwa is the original home of the ruling family in UAE. Liwa has all other attractions of desert safaris in common but the tents here are not, Special attractions include traditional Bedouin family farm visit with camel show, horse show, camel herding, campfire, Arabic food, sleepover in the tent etc. ; Liwa fort visit, Car museum, and Tal Moreeb. In Emirates national auto museum, you admire customized and rare car and trucks mobile home and giant Dodge Power Wagon. Five forts were restored in the Liwa area in 2002 by the Department of tourism as a part of the efforts to preserve the country’s heritage. Tal Moreeb, situated on a hill top is yet another station near Liwa oasis, known for organized drag racing. The Arabic name translates to scary mountains, which is the highest sand hills in the world. There is a beautiful wild life sanctuary nearby, open to the public which hosts some of the rare species of the region. AnantaraQasr Al Sarab is a recently finished 5-star desert resort within the area which offers panoramic views and has good rated amenities including a spa, gym, pool, and rooms with a desert view. The desert is located in Abu Dhabi, which coincides with two cities, Dubai and Al Ain. It is also referred to as little Liwa and has very big dunes and soft sands. Hence it is advised only for experienced drivers. A sand dune, Nagra is located deep in the desert which should be tried once by adventure lovers. The beautiful landscapes in the desert make it perfect for photography. Dune bashing and sand boarding are popular sports but you need to follow safety measures strictly to enjoy the fullest. This location is less preferred to the other two in Abu Dhabi. 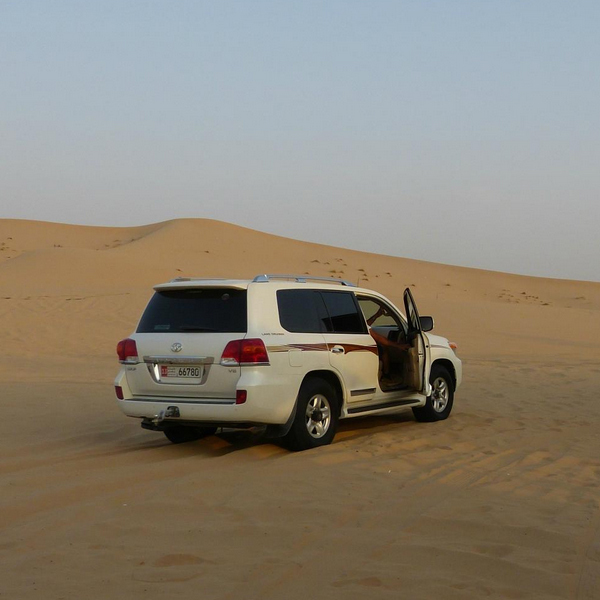 Desert safari is obviously a ‘must do’ once in a life time. 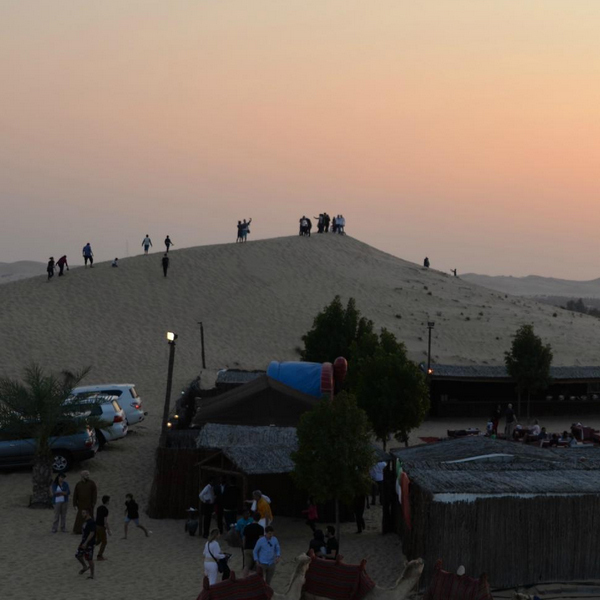 It includes the very exciting dune bashing in specially prepared vehicles, visiting a camel farm, taking a camel ride, sand boarding, watching a sunset in the desert, overnight desert safari, experiences a Bedouin culture with activities like henna painting, and shisha along with a BBQ Arabic dinner. How to Travel UAE in 7 Days? Dune bashing will just like be experiencing a wonderful roller coaster, with a lot of bumps and steep drops in the gigantic sand dunes. You feel the thrill of breath holding adventurous dunes and sand valleys of the desert. It is an acquired enjoyment to break through the sands and the vehicle guided by gravity. Fully equipped vehicles and experienced drivers ensure safety. Pregnant women are not advised to take the adventurous dune bashing where laughing and screaming happens together. In the camel farm, you get a chance to have a close watch of camels, some of which are imported too. 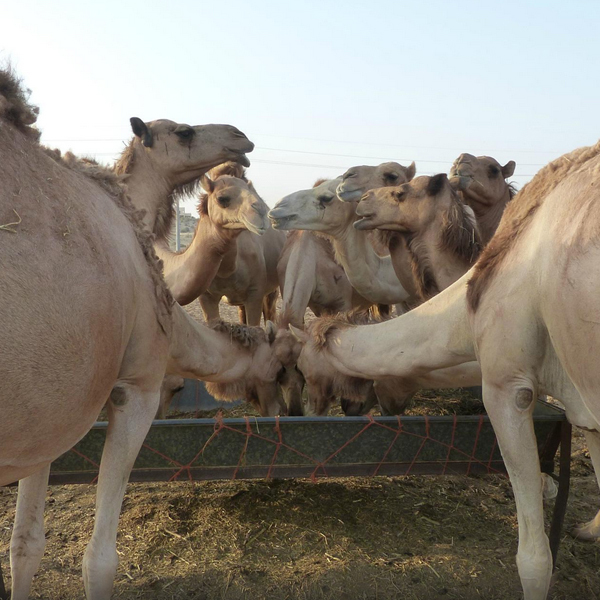 You will be explained how they are raised, nurtured, trained and finally used for daily activities.You also get a brief idea on camel breeding. You can pet the baby camels, take some cheesy photographs and have a good time. Taking a ride on the ship of the desert makes you feel in an old Arabian tale, with desert and only desert all around. Sand boarding is the coolest way to have fun on desert sands. Sashay down through the endless red sand slopes for an exhilarating experience. Take care of the desert temperature, prefer an evening or early morning for sand boarding. Wear sunglasses, light clothes and a hat to protect yourself from the strong sun. Use a lot of sunscreens as well. Quad bikes rental at extra cost will also be made available at desert camps for extra fun. Watching a beautiful sunset with all the myriad colors from a dune summit will be an unforgettable experience. Keep your cameras ready to capture the precious moments at the best angles. The safari continues until you reach a traditional Bedouin camp. There awaits the henna painting, and shisha. Henna is a plant dye which has been used in women’s hands, feet and hair for centuries. Henna tattoos are painless and are wash off in a week. Arabic henna features large floral patterns. Using henna in hand decoration is very popular in Arabian culture. Arabic costumes will be available to take photographs. Arabian cuisines are famous across the world for its fantastic taste and exotic flavors. Dinner will be awesome with a lot to eat and drink. This will be an open buffet where the traditional food items like meat, pasta, salads, fruits tea, dates, coffee, Arabic sweets and non-alcoholic drinks will be served in most authentic surroundings. The food will be served in typical Arabian style accompanied with traditional Arabian beverages that add value to the taste. All together makes it a mystique experience!! After the buffet, you will be invited to have a shisha which is yet another surprise awaiting. It is an oriental pipe in the form of a container with a flexible, long pipe attached. Smoking with shisha is less harmful because most of the harmful elements are absorbed by water. Here you get an incredible chance to taste the exotic flavors in the midst of the desert. Enjoy the dance, music, food and relax with the majestic pipes of Arabia…and experience a starry night in the desert…..to remember for a life time.